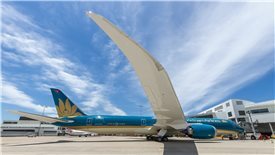 The average fuel price in the third quarter rose by 37.5 per cent over the same period, which caused the total cost of Vietnam Airlines to increase higher than its total revenue. 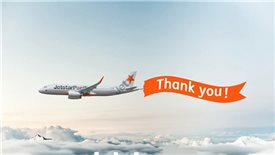 Is Jetstar Pacific impeding Vietnam Airlines’ growth? 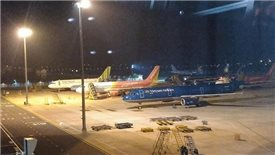 Within five years after being operated by Vietnam Airlines, Jetstar Pacific has never competed with VietJet Air and it also broke loss records even though its revenue has grown in line with the overall trend of the market. 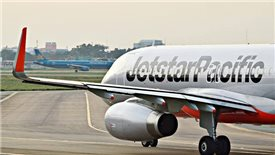 Jetstar Pacific, the first low-cost carrier in Vietnam, has repeatedly reported losses over the past few years with the accumulated loss of $184 million, exceeding its charter capital.